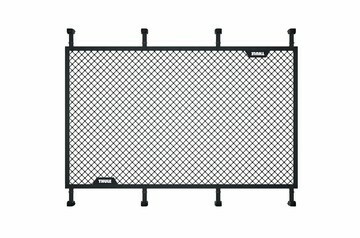 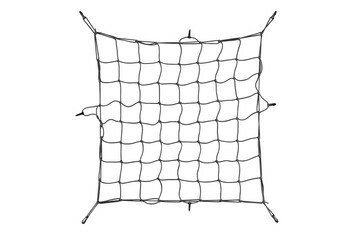 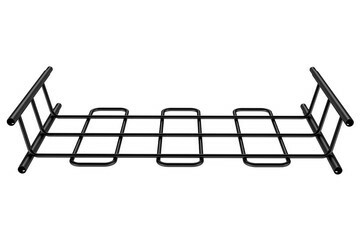 Tailor sized loading net with perfect fit to Thule Trail carrier basket. 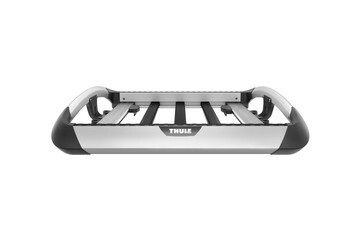 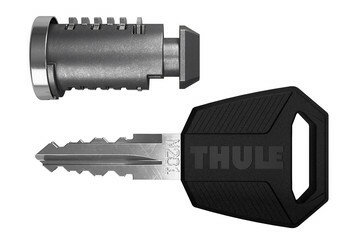 Helps to secure load on Thule carrier baskets. 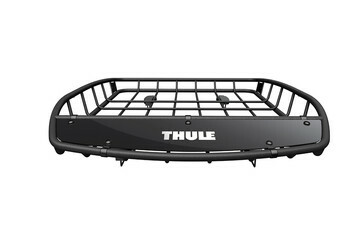 Spacious bag to organize loading in Thule carrier basket. 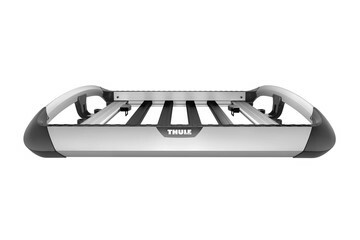 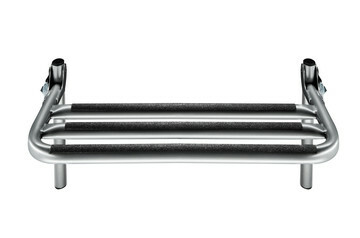 Extends the cargo area by 20"/51cm in length.